Holders of Irish, EU, EEA and Swiss passports will not be required to present themselves to an Immigration OfficerA six-month trial of “self-service” automated border control gates has started at Terminal One in Dublin Airport. 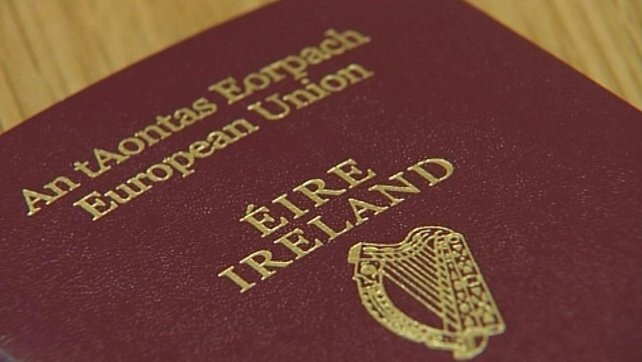 This will mean that holders of Irish, EU, EEA and Swiss passports aged over 18 will not be required to present themselves to an Immigration Officer. Instead they will have the picture on their passport verified electronically. The e-gates will be located at Pier A to Pier D in Terminal One, which facilitates the entry of 4.4m passengers to the State every year. The e-gate trial is being run in co-operation with the Dublin Airport Authority. It is supported by automated border gate technology provided at no cost to the State by two separate border management solutions companies. Minister for Justice Alan Shatter said: “Many major European airports are adopting a similar trend towards the deployment of automated gates for immigration control. He said: it “functions to enhance passengers’ experience on arrival at airports while also strengthening border security. “The trial period will test the suitability of e-gates for use at Dublin Airport with a view to providing a more secure and efficient means for clearing passengers through immigration control. “I look forward to receiving recommendations on the future use of such technology on conclusion of the trials,” he added.